All USA Imaging Supplies Bond, thermal, and carbonless paper go through a rigorous approval process which meet or exceeds OEM specifications. 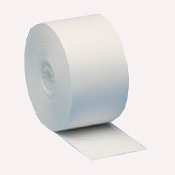 Each roll contains an end-of-roll indicator and is always lint free. 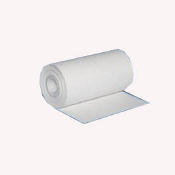 The use of bright white paper produces crisp dark images that are easily readable and longer lasting. 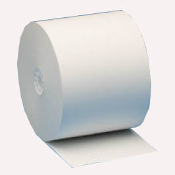 The special roll closing system allows user to open a roll easily, without tearing or unnecessary paper feeding. 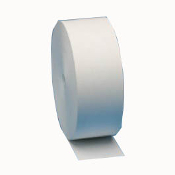 Avoid wasting valuable time and service calls with Our brand rolls. Quality and customer satisfaction guaranteed. If you have any questions or hesitations then please give us a call at 619-684-5241. We work for you!